Referred to as the "Prince of Island Songs," Japanese pop singer Kousuke Atari will soon come to Shanghai for a live show. Born in 1980 in the Amami Islands, Kousuke Atari has been a huge fan of Chinese singer Teresa Teng ever since he was a child and has developed his interests in Chinese culture. 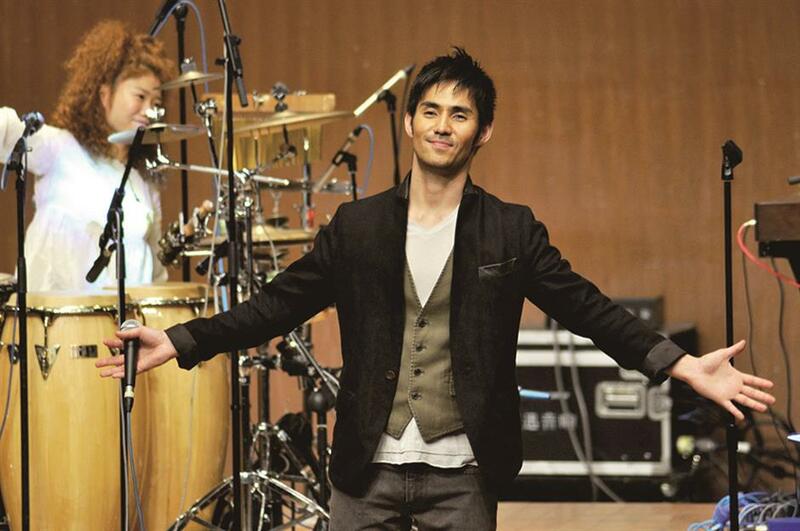 Referred to as the “Prince of Island Songs,” Japanese pop singer Kousuke Atari will soon come to Shanghai for a live show. Born in 1980 in the Amami Islands, Atari has been a huge fan of Chinese singer Teresa Teng ever since he was a child and has developed his interests in Chinese culture. At the age of 16, Atari learned Shimauta — a genre of songs originating from his birthplace — all by himself. Many of those songs have been covered by numerous renowned artists, such as China’s Andy Lau and Singapore’s Joi Chua. Although his music style is close to mainstream pop, his vocals contain conventional Japanese elements, which come from his traditional roots. Every time Atari is on the stage, he always devotes himself to bringing out the true nostalgic feeling of the music. After Tianjin and Beijing, Atari will come to Shanghai with his soothing and warm performance style.